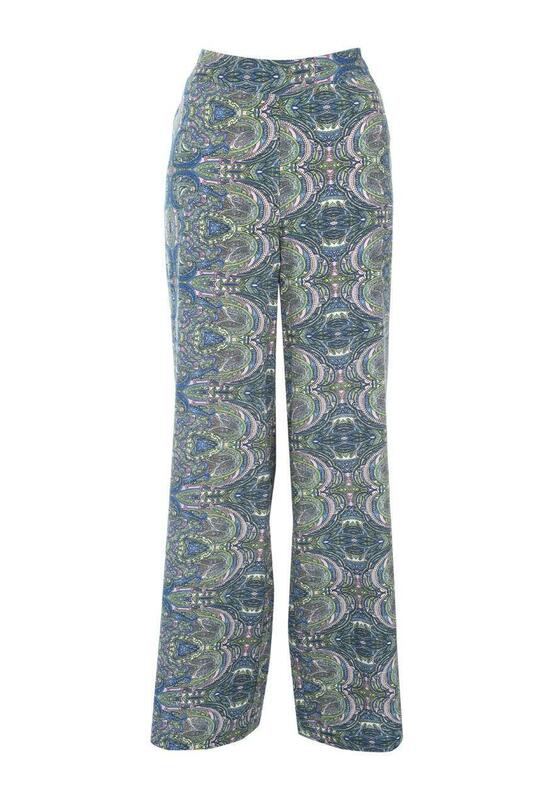 If you can't get enough of this season's obsession with all things paisley, you will love these women's palazzo trousers. 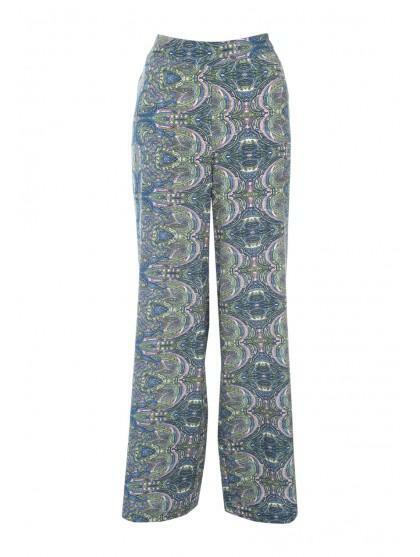 With a high waist and a loose leg fit, these eye-catching trousers are the perfect pair for this 70's inspired season. Team with one of our basic vests for a fashionable, daytime look.